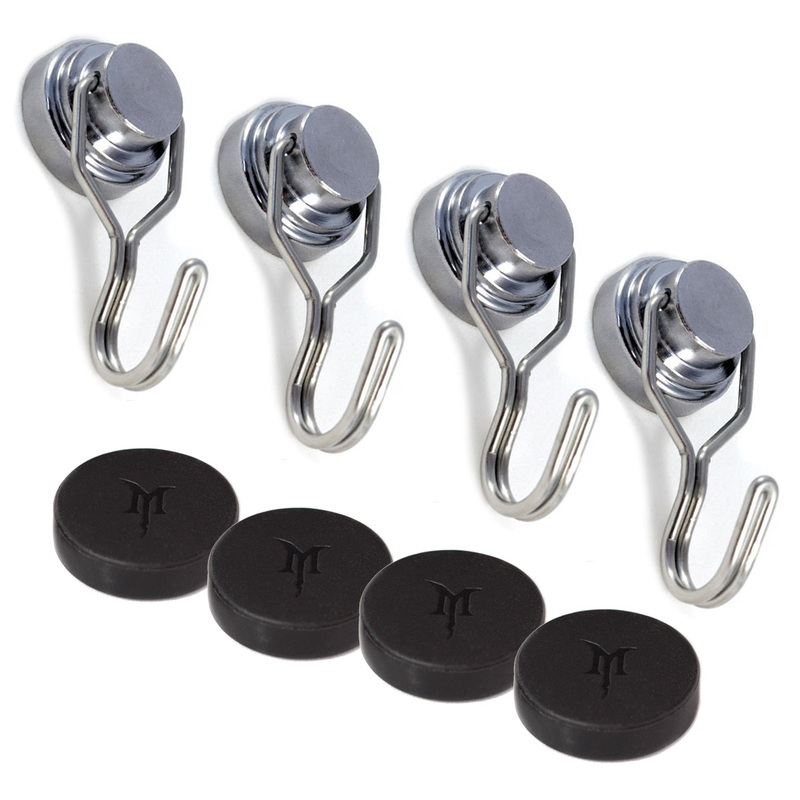 Our Heavy Duty Magnetic Swivel Hooks are Now Scratch-Proof! 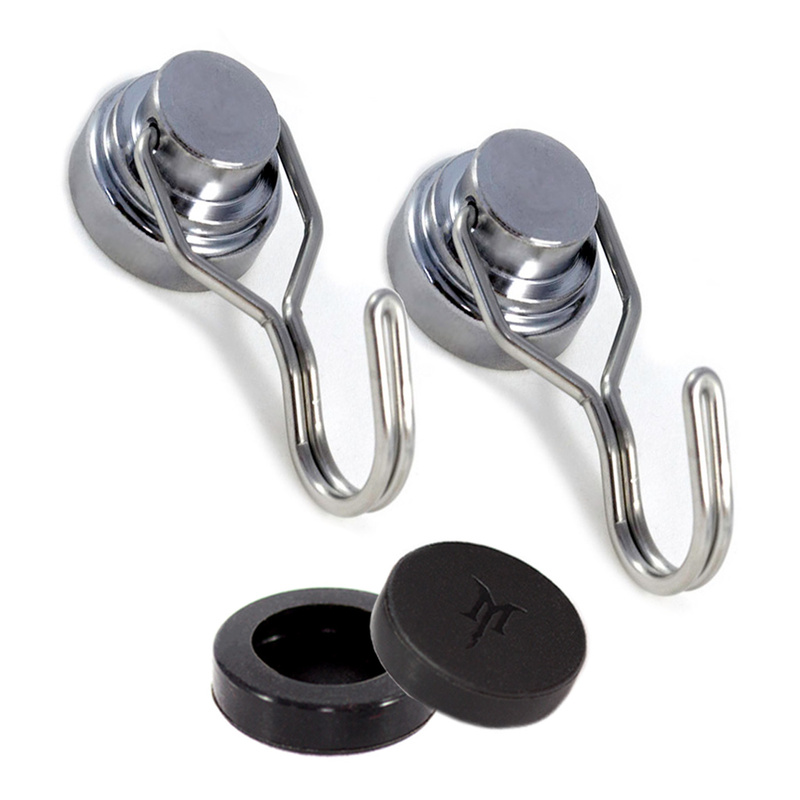 Now you can use SwivelMag™ Heavy Duty Magnetic Swivel Hooks where you need them! We've upgraded SwivelMag™ to include our popular MagCap™ Scratch-Proof Magnet Caps to give you a way to use the hook magnets wherever you want - without worry of metal-on-metal scratching or marking. 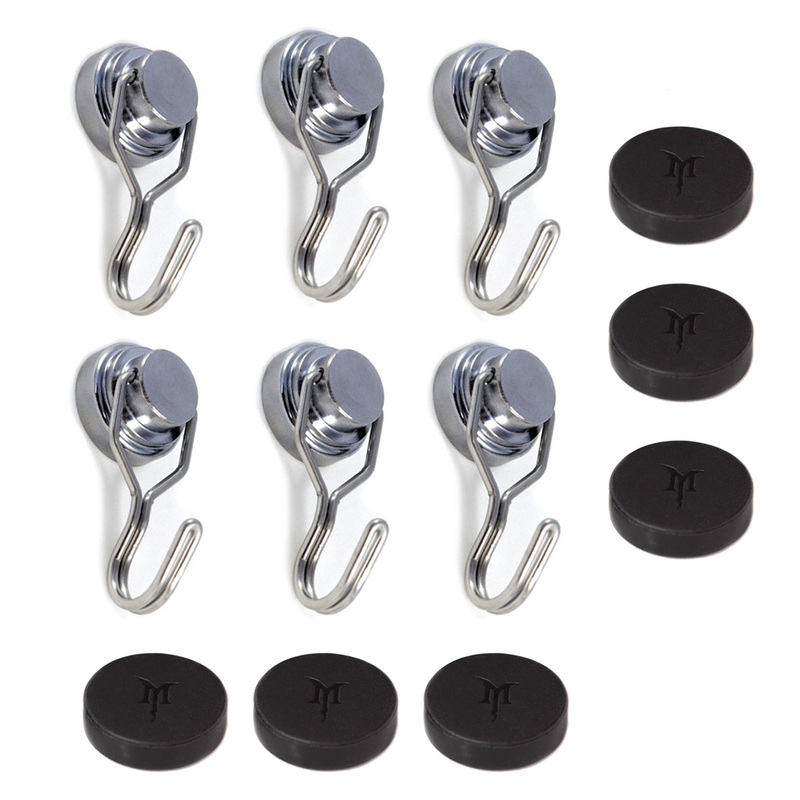 Installing these caps onto your swivel hook magnets creates a soft, protective barrier that won't scratch or mark your fine or delicate surfaces (your brand new refrigerator, for example) and help the magnet to "grip" the surface, which reduces or eliminates sliding on smooth or "slippery" finishes. Installation is easy! See the 22-second video below for a quick tip that shows you how to install the scratch-proof magnet caps with ease.